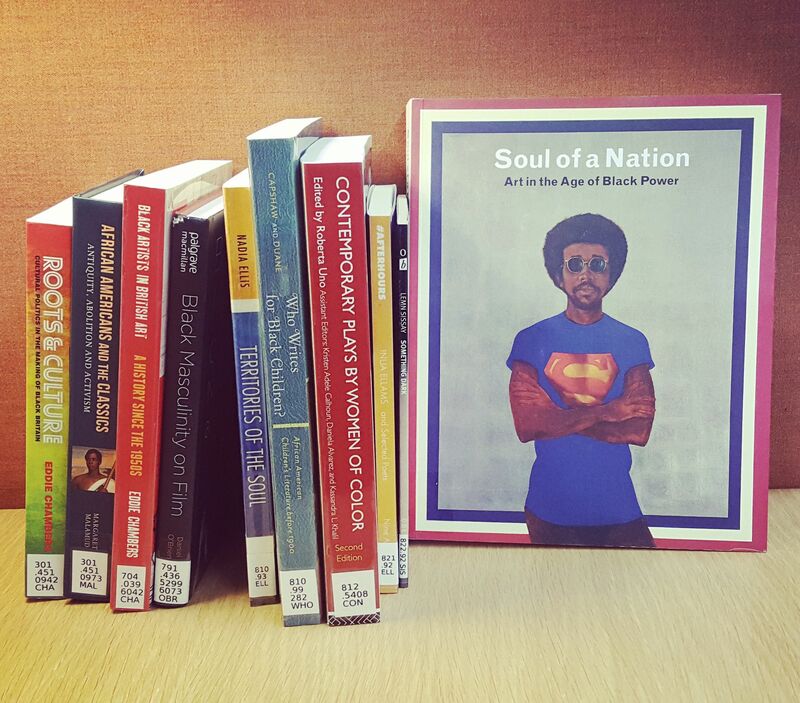 In celebration of October’s Black History Month, the Library is once again inviting University of Reading staff to suggest books, DVDs or CDs to help Library collections support a more diverse curriculum. What resources can you suggest in your specialism to represent ethnic groups, cultural diversity or geographical areas in our collections? Complete our Diversify our collections suggestion form to help us spend a special £1,000 fund, over and above resources supporting existing reading lists. [name] is underrepresented in your collection, can you buy more of their novels/poetry? can you purchase some more books on ethnic representation in higher education? Library staff will then review submitted suggestions and organise the purchase of materials. If you would like to suggest other items for the Library, please complete our regular book suggestion form. Last call for Store and Closed Access requests! Categories Select Category Borrowing and viewing material Cafe Collections Collections Project E-resource news E-resource trials Environment Exhibitions Feedback Freshers’ information General news Info tip Inter-Library Loans IT news Opening hours Policies and rules Refurbishment Researchers Staff Study Advice and Maths Support study skills Study Space Surveys Training Vacation information What have we done for you lately?